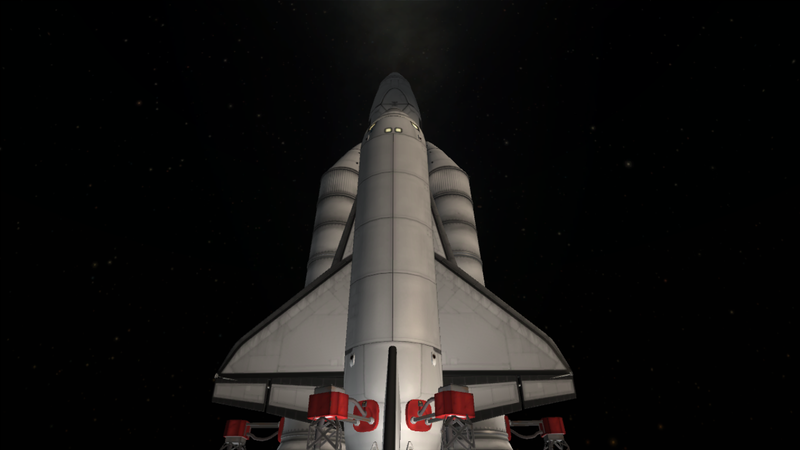 Developed from the download available from RocketDine, this Buran model is closer to the full scale version, featuring a larger cargo bay, and an entirely overhauled engine design. 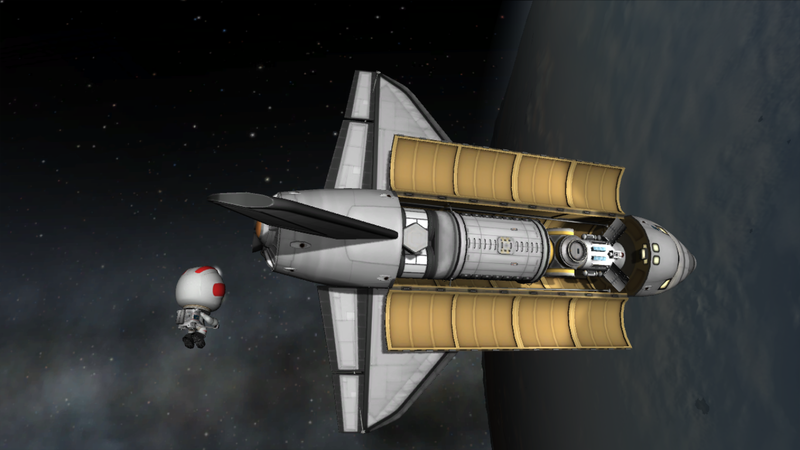 This design is still fully capable of flying a large payload to a polar orbit.and returning safely to Kerbin. 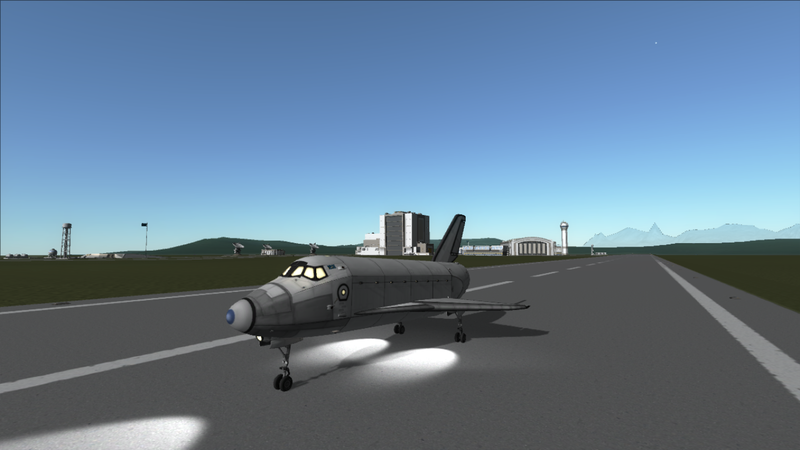 (Payload bay is empty in the download, payload shown is an example) The shuttle that could have been…gloriously recreated and allowed to roam the skies and as it turns out, it’s rather good, if a little costly to fly. 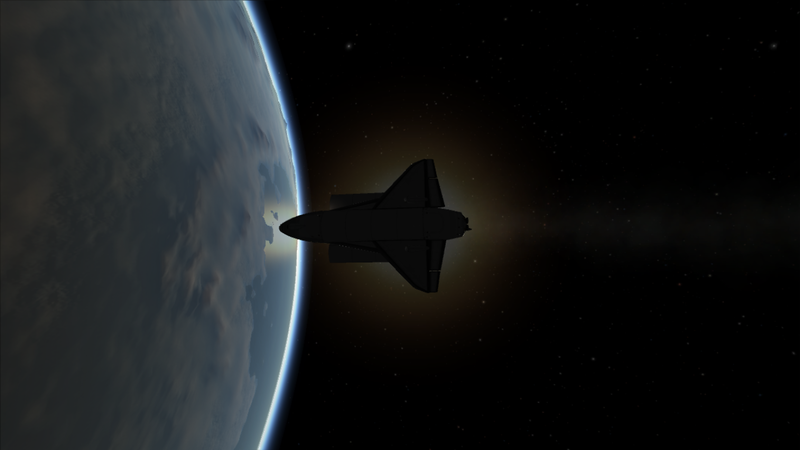 A stock rocket called Buran-Energia. 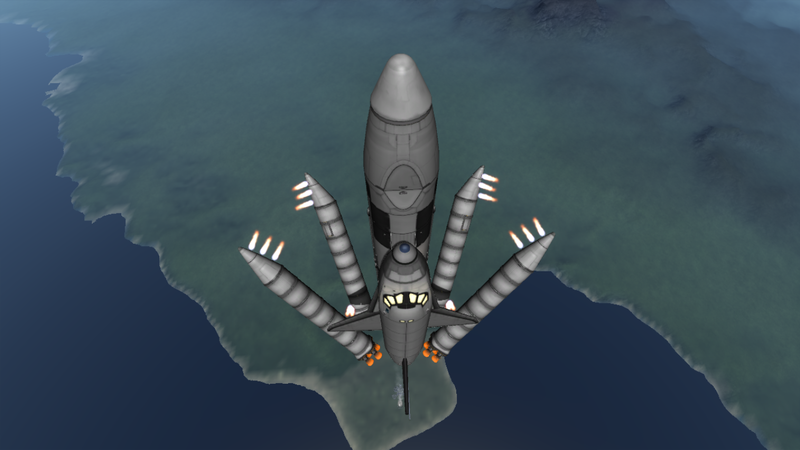 Built with 186 of the finest parts, its root part is mk3CargoBayS.